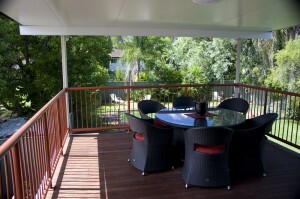 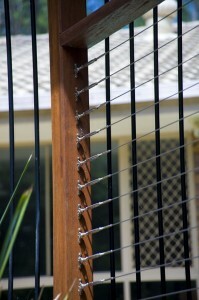 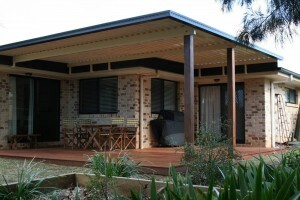 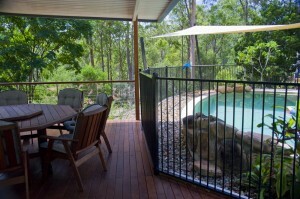 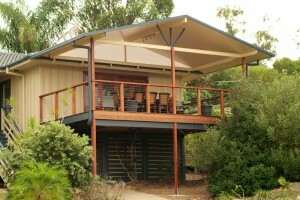 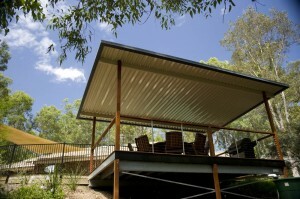 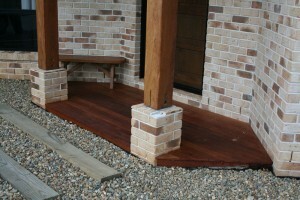 Want the perfect deck to enjoy your slice of the warm Queensland sun? 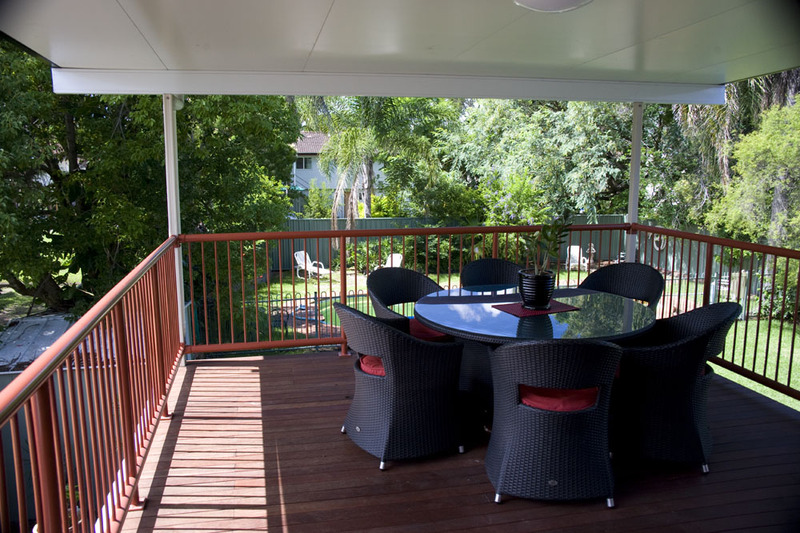 Homeshield Patios & Decks Brisbane will get you an outstanding result so you can be enjoying your outdoor room in no time! You benefit from Homeshield being a “hands-on” deck building and design company first – we care about you getting exactly what you want from your deck, and draw from a wide range of offerings from a variety of decking component manufacturers to make it happen. 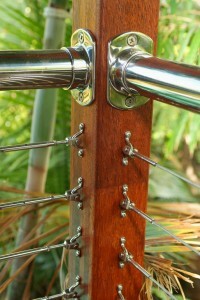 This flexibility means you’re not limited to the styles of any one manufacturer. 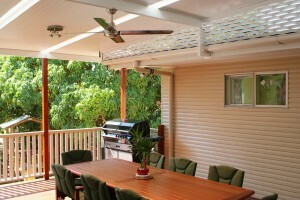 In fact, we’re supported by close to a dozen of the best names in the patio and decking business. 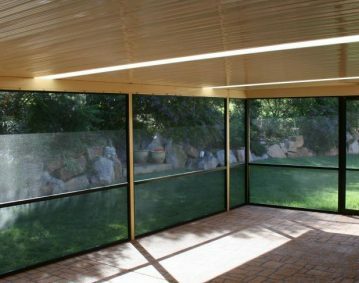 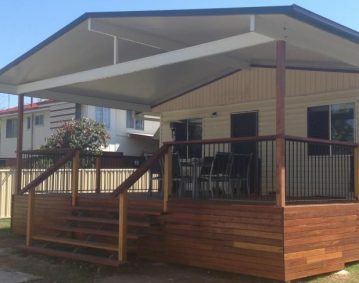 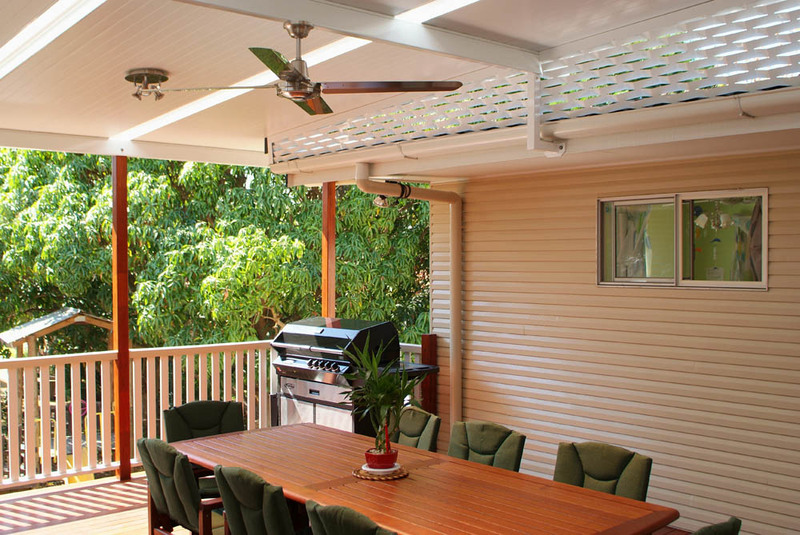 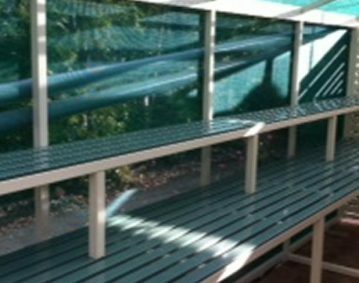 You even have access to a wide range of products that are normally unavailable in Queensland at your disposal, and many of our deck plans are available to look at by appointment. 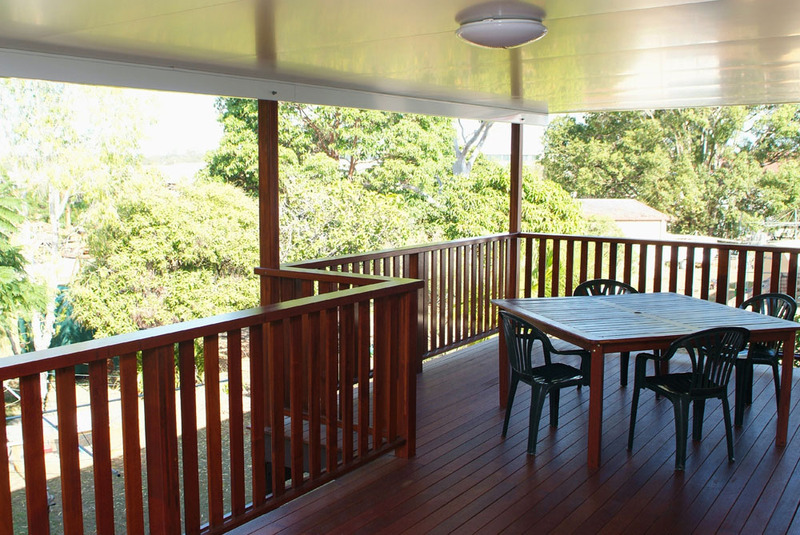 Homeshield Brisbane Decks don’t just increase your outdoor room – they allow you to truly enjoy all the possibilities of your yard! 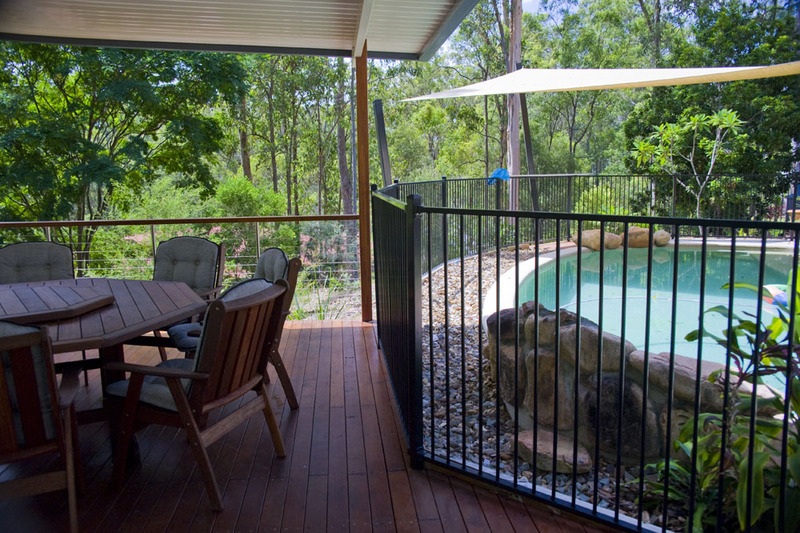 From outdoor entertaining with friends to enjoying your pool, or just making the most of a difficult block, Homeshield can provide you with a custom solution to make the most of your surroundings. 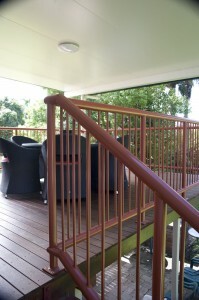 The great news is, with our deck designs, the opportunities are endless. 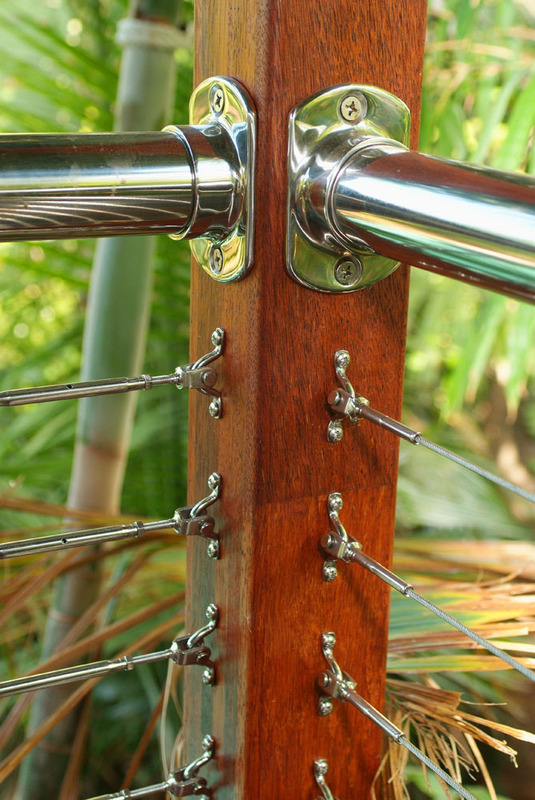 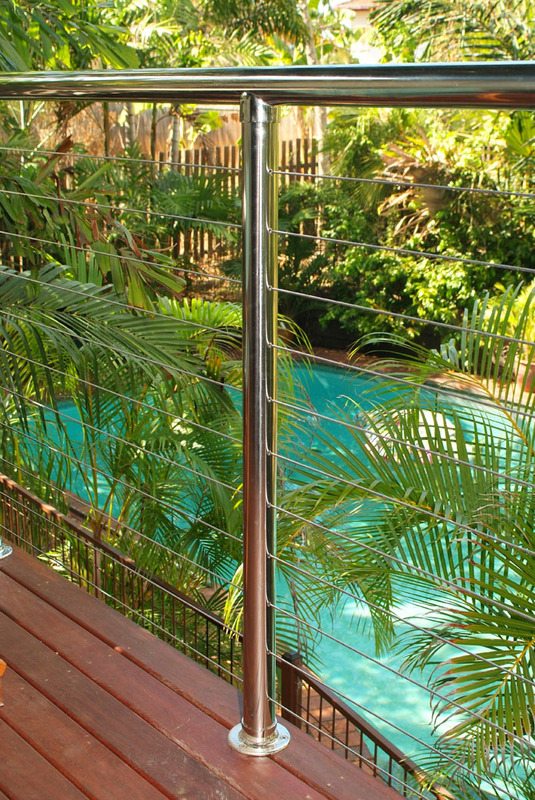 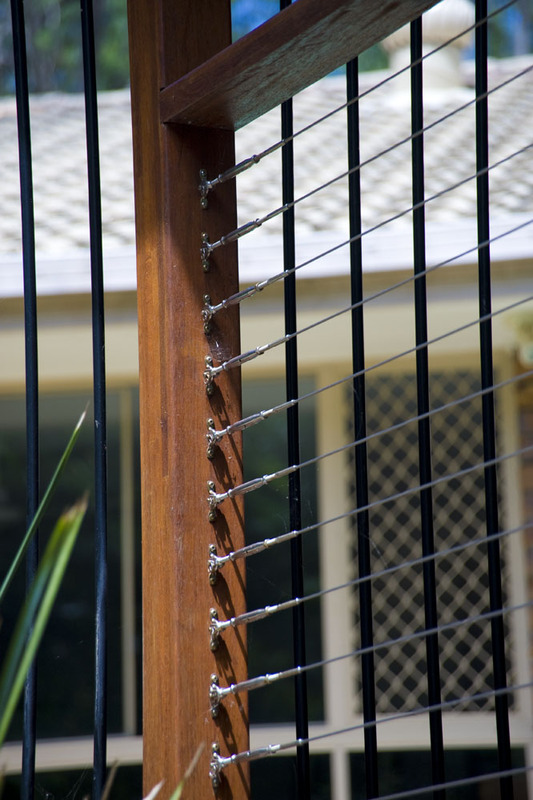 We work with you to get everything from the species of timber and stain to the style of handrails right for you, so you can enjoying outdoor living in Brisbane’s ideal climate. 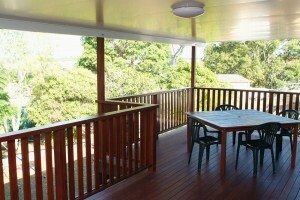 Whatever type of deck design you are after, we will help you decide on the right deck plans to suit your needs. 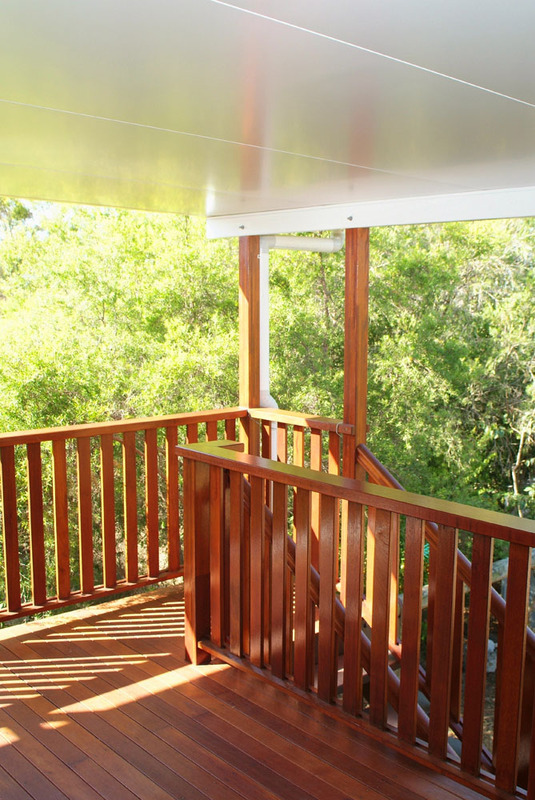 Homeshield will work together with you in building a deck that is suited to your property, and creates a WOW factor to your outdoor room. 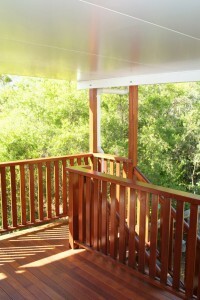 Extend your outdoor entertaining & relaxing area by building a deck on the upper level. 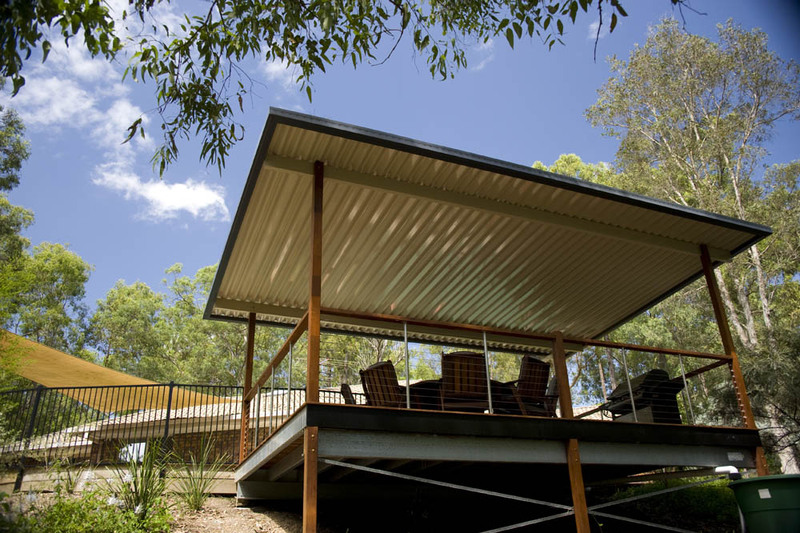 Covered or uncovered, large or small, a close-to-ground level deck lends the outside of your home a true level of practical sophistication. 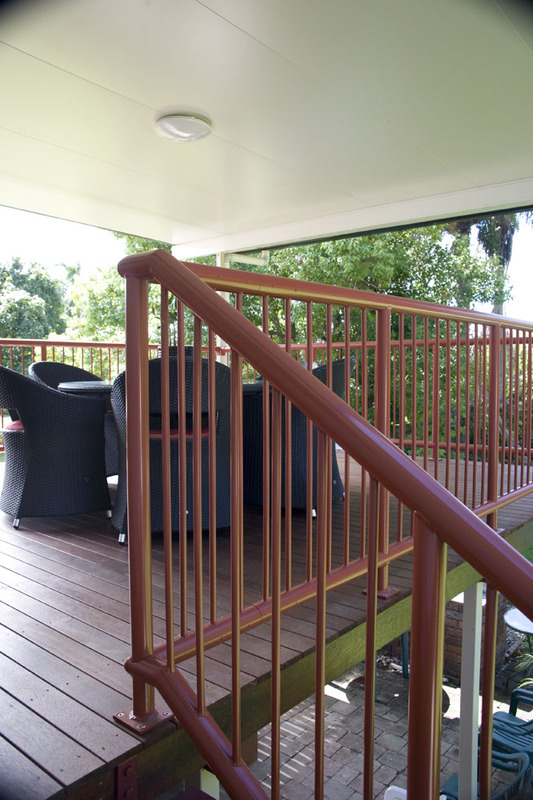 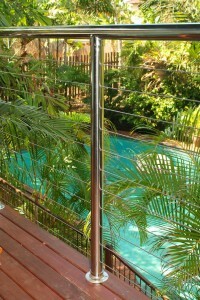 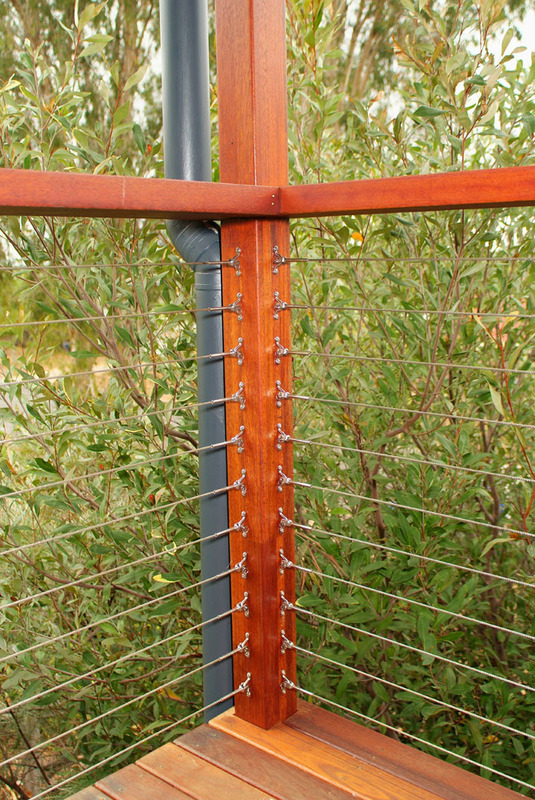 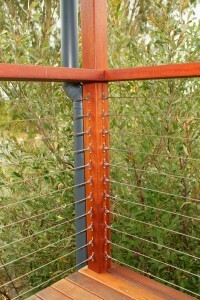 To build a deck that looks great, it needs to be fitted with finishing touches like customised deck railings.